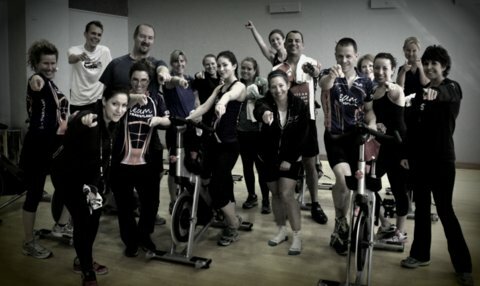 Team Transplant had a training ride to gear up for Elephant Rock Cycling Festival on May 2nd! Where? Castle Rock, CO- See event invite for parking instructions. What? You will have the option of riding with us for 8 mi, 11 mi, or 22 mi. We will all enjoy beverages and snacks following the ride. Who? 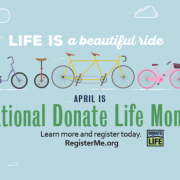 Everyone is invited- supporters, transplant recipients, living donors. 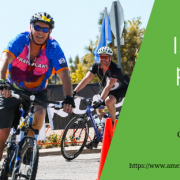 Anyone who wants to go on a bike ride with the American Transplant Foundation is invited. The Team Transplant Subteam Captains and other teammates met each other at this free event and had a blast. Thank you to those who joined us for this free event.